CANOPY CREEK a premier luxury gated community located in Palm City Florida. The Martin County area provides residents with the best of both worlds, lower taxes, lower insurance, top rated schools, and active lifestyle combine to make the Treasure Coast a place to call home. 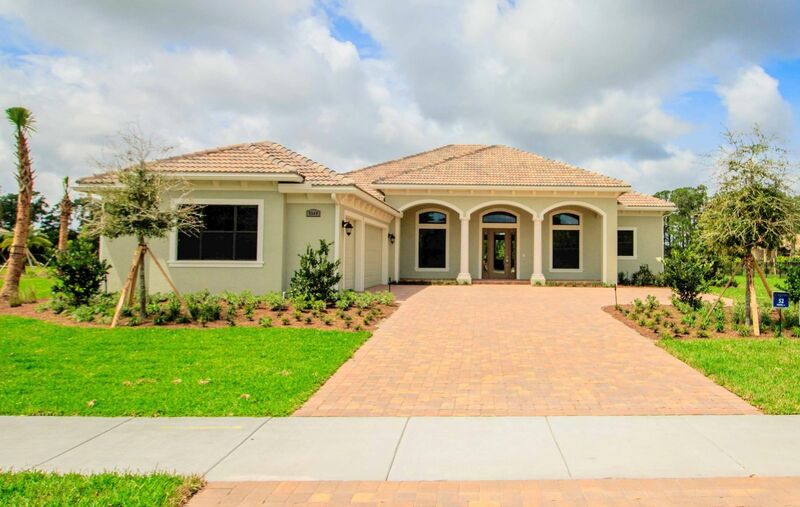 Canopy Creek Palm City community features half Acre plus home sites situated on 600 acres of preserves, wetlands and parks. Select your dream home from eight spacious and luxurious floor plans, colors and style at pre-construction price from $506,900 to $690,125 plus choice of home site. Palm City is located in Martin County on the East Coast of Florida just west of Stuart Florida. With close proximity to I-95 and the Florida Turnpike. 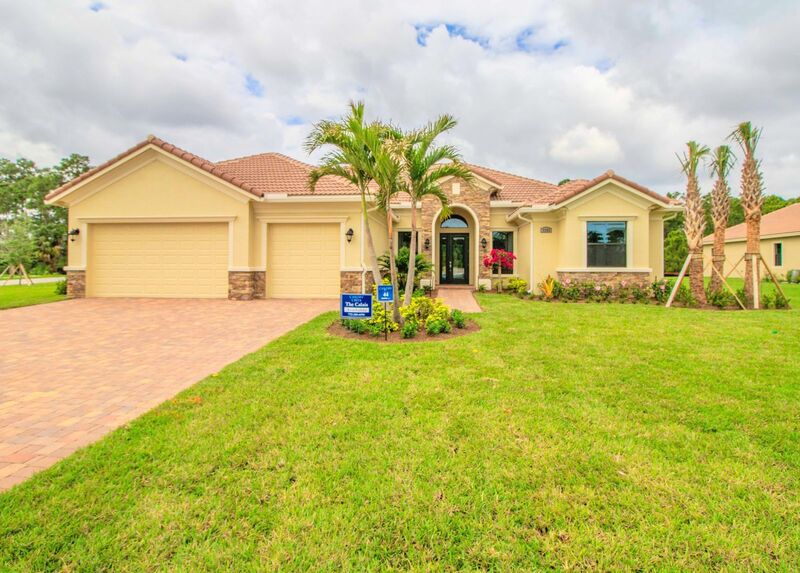 Palm City borders with St. Lucie River and West of the Indian River with magnificent waterfront homes and golf courses. Palm City schools are “A” rated, and the Martin County comprehensive plan provides for “green areas” such as parks and recreational areas. 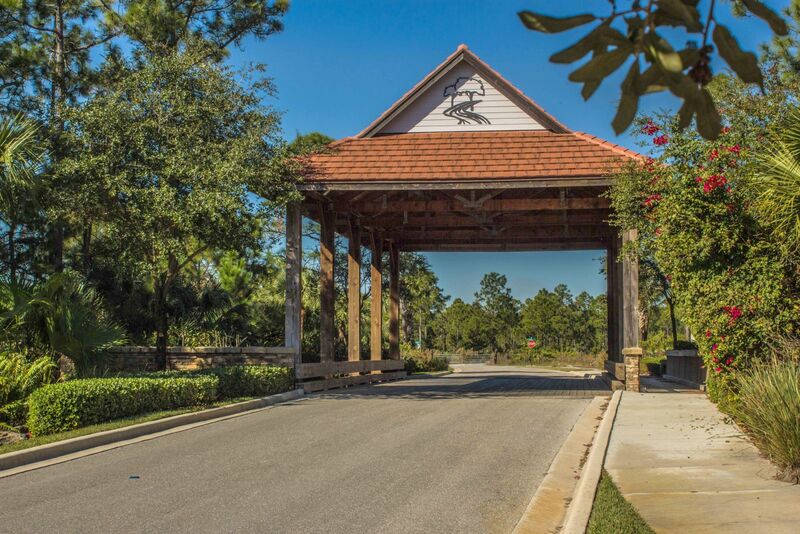 Palm City offers great fishing, tennis, horseback riding, bicycle riding, and nearby river access. Thank you for your interest. Is CANOPY CREEK right For You? Register for a FREE Real Estate Discovery Tour here.